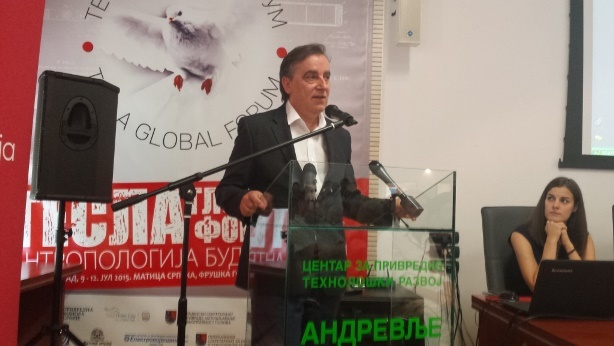 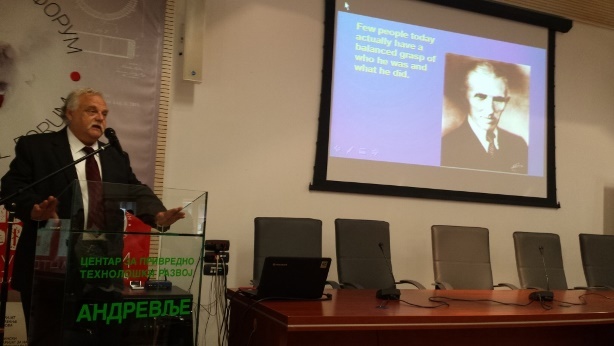 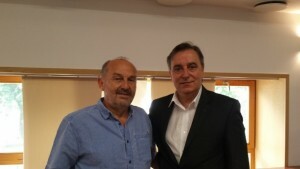 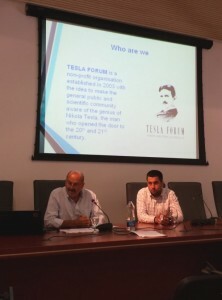 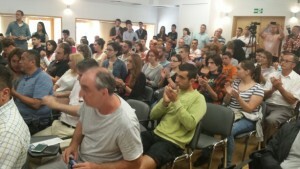 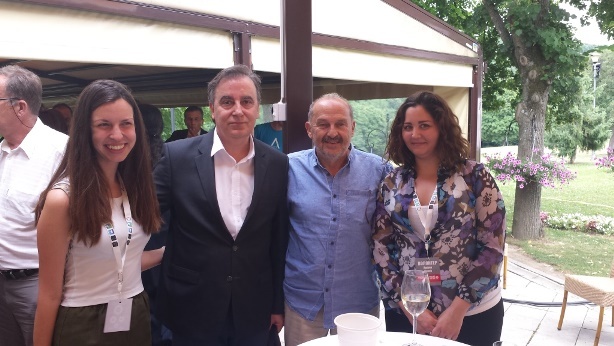 Tesla Global Fest kicks-off on Fruska Gora! 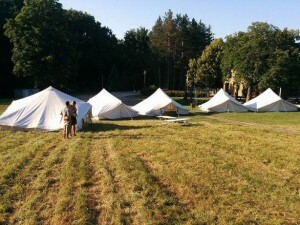 This unique event attracts participants from all over the world for its third consecutive year. The festival celebrates the Nikola Tesla’s birthday and several side events take place in locations within this amazing natural resort. 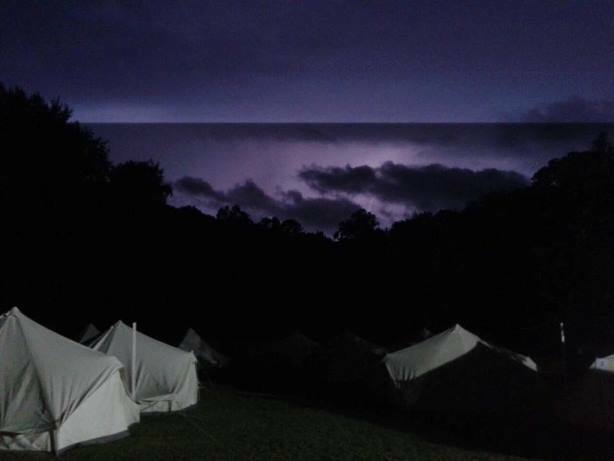 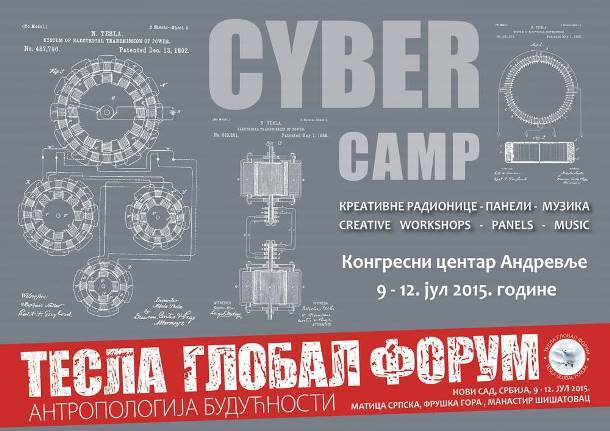 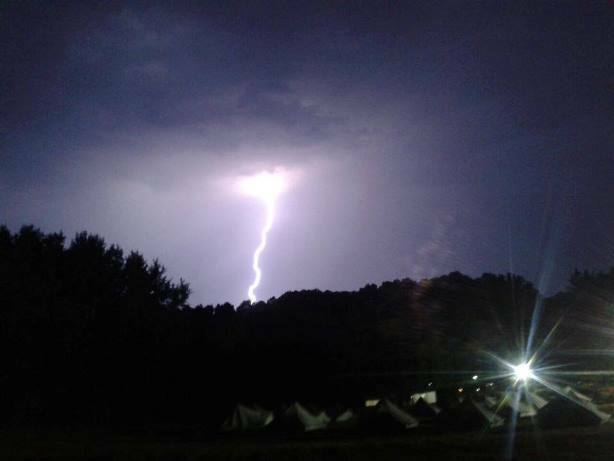 This year the Festival did start with cyber camp …….. and of course lightning…. just like on the night when Nikola Tesla was born in 1856!